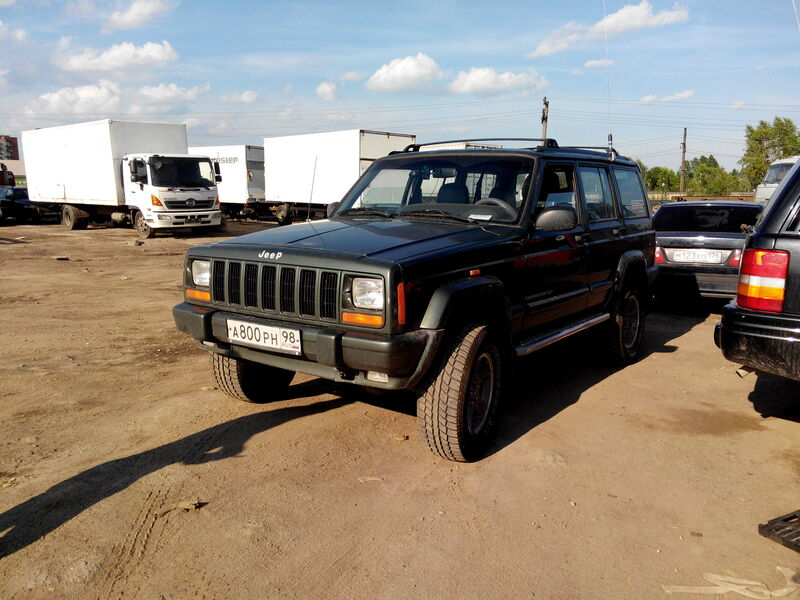 First of all would like to say that Jeeps in Russia are well known and take their place in the market. Would not speak about WK2 or SRT whose owners are trying to prove something to the others but don't have enough money for new TLC200. Owners of XJ, ZJ and partly WJ Jeeps are insane as dew to our customs regulations it's absolutely impossible to purchase the above abroad and legalize it here. So the majority are in Russia for 10+ years suffering from careless owners, salt in winters and other local conditions. So the owner have to love his Jeep very much to keep it in good condition and shape. 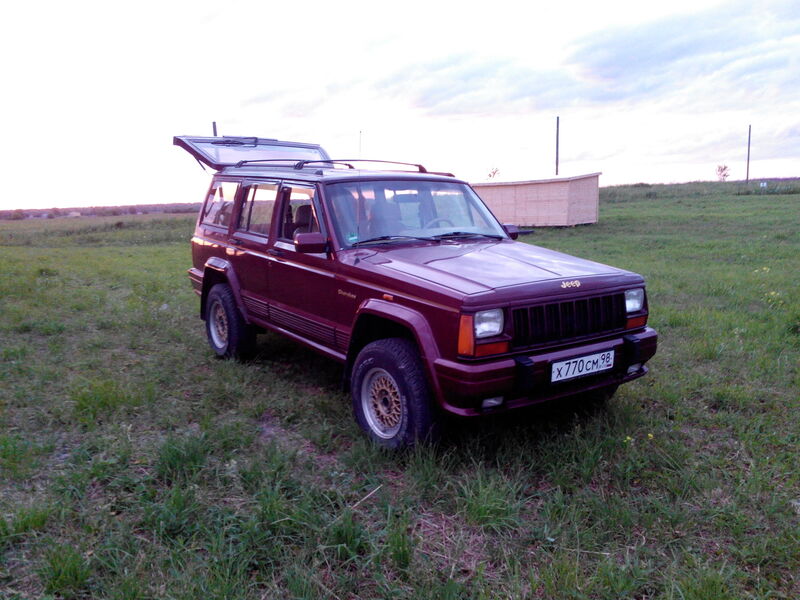 My first Jeep was '90 XJ about ten years ago which later became my wife's DD. 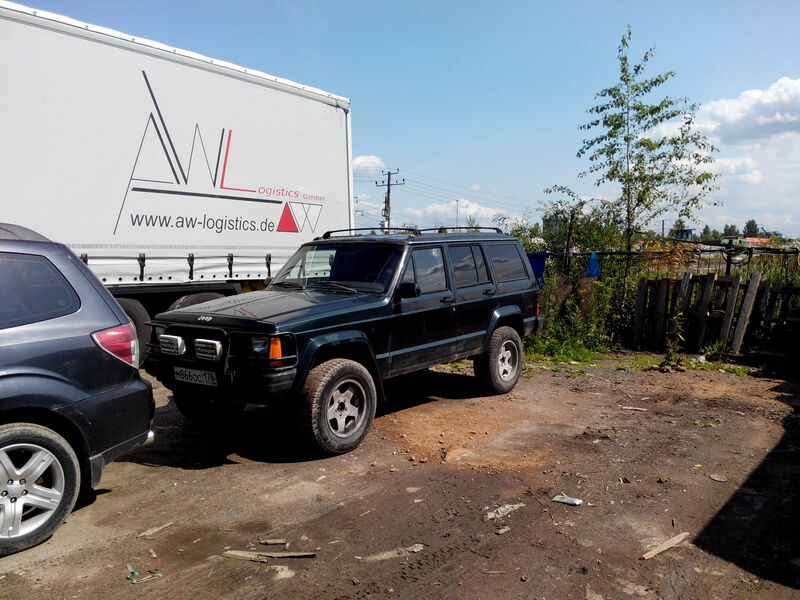 For the time being I own three XJs and ZJ as DD for my wife. 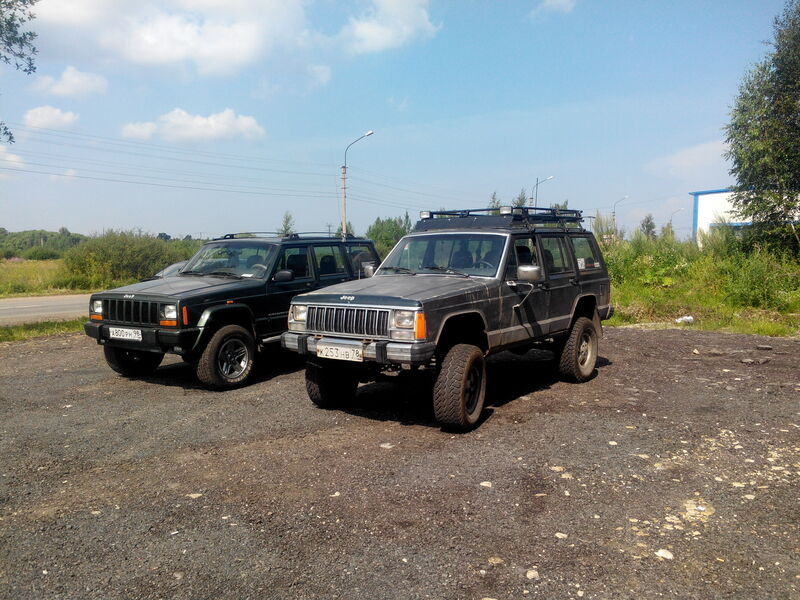 The second one is '93, 4.0, AW4, 242, 320kkm, full stock with european factory exterior tuning. Usually sleeps in the garage but now have to drive it because my summer DD is partly disassembled for some bodywork. Can say that you could hardly find here another one in such a shape. Sweet! Welcome to CF. 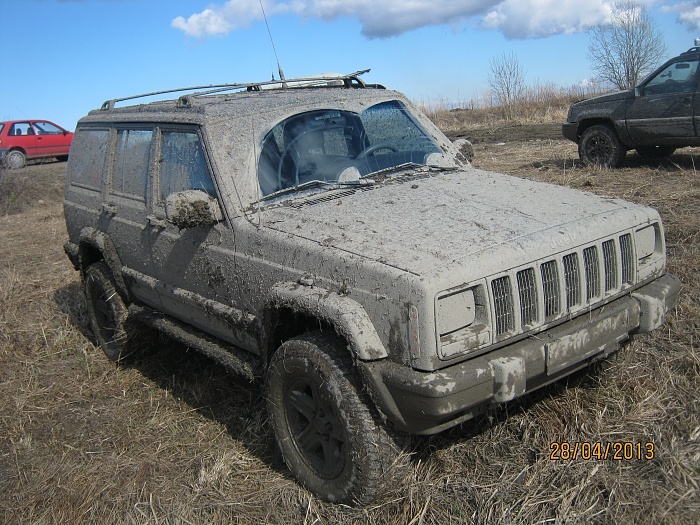 If you know any other Cherokee owners encourage them to post also. My usual DD is '98, 4.0, AW4, 242, +3, 30'. 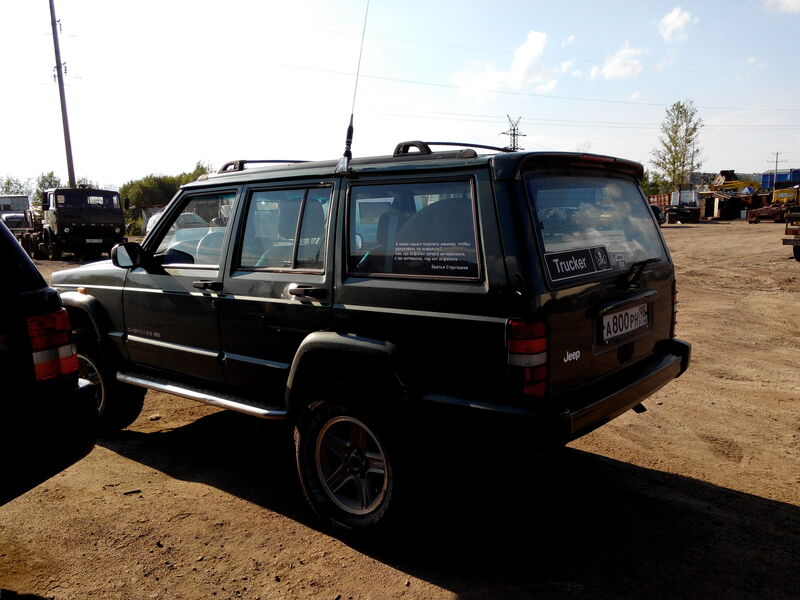 From time to time I let it go off the road to take place in some Jeepclub meetings/trophys or other offroadclubs' events. Or just find the deep mud with couple of friends. You are more than welcome Sir. So the majority are in Russia for 10+ years suffering from careless owners, salt in winters and other local conditions. Welcome to the forum, very glad to have you board here! Nice collection! Tilbury is about 15 miles from me.